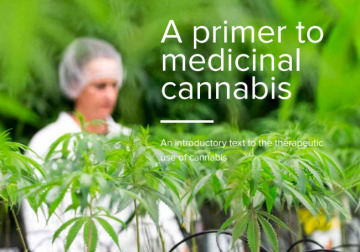 This booklet discusses the therapeutic use of cannabis. 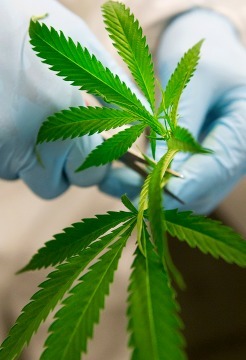 It is meant to give health care professionals, regulators and patients insights into the medical and scientific aspects of Cannabis Sativa L. and how this plant fits in the chain of therapeutic options. Your message will be sent directly to Bedrocan and will be answered at their discretion.